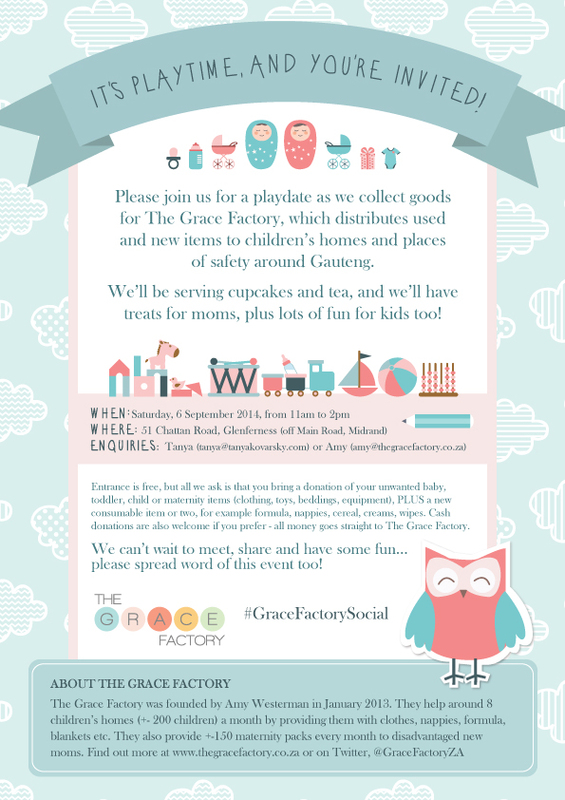 Our annual #GraceFactorySocial Save The Date! This year proves to be bigger and better than last year. We hope to have a day of fun, sun and loads of donations for children in need.